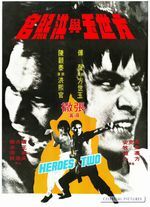 Fans of classic Gung-fu films usually have a penchant for the classic films from Shaw Brothers , the company produced films on a near weekly basis at one stage as output for the studio sky rocked during the 60's and 70's. Taking a leaf out of Hollywood's book the site was a permanent production lot where actors and workers lived and worked .It was the largest privately owned film production studio in the World and during the 1960's was the biggest producer of film in the whole of Asia. 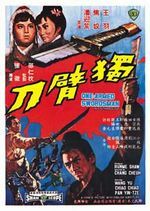 With such classic films as ''The One Armed Swordsman ''Come Drink with Me'' and Golden Swallow amongst some of the greats. Production did tone down during the 70's partly due to competition from the new Golden Harvest studios fronted by former Shaw's employee Raymond Chow. 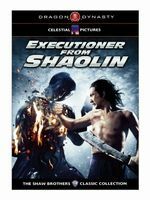 Combined with the signing of Bruce Lee ( Shaw's biggest mistake when they turned him down) Golden Harvest literally took Shaw on at his own game .. 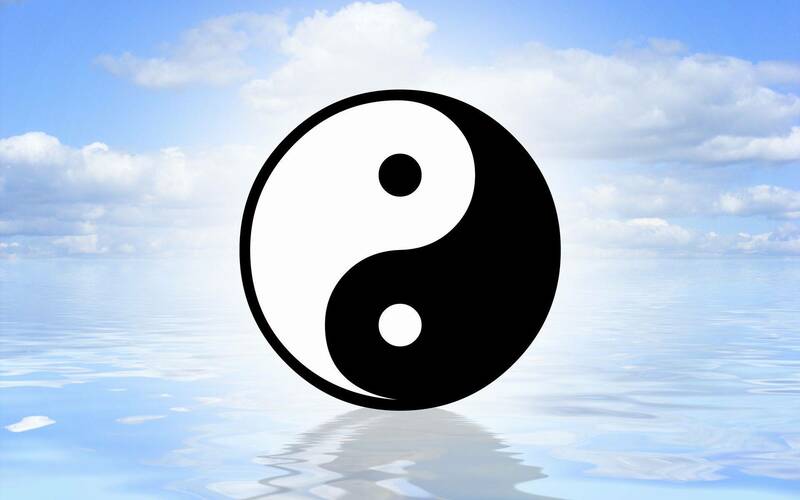 But this does not mean it all came to a abrupt end. 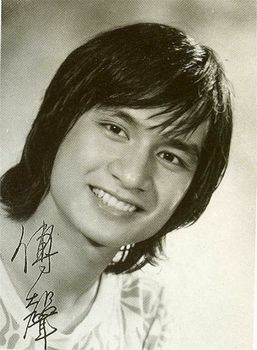 The 70's was still very fruitful for the studio's ,due most partly to a AA list of stars under contract such as Ti Lung,Wang Yu ,Gordon Liu Chen Kun-tai and of course the legendary Venoms group..
At one stage it looked like ,and they did for sure have a star on their hands that could become the biggest star since Bruce Lee in Asia. 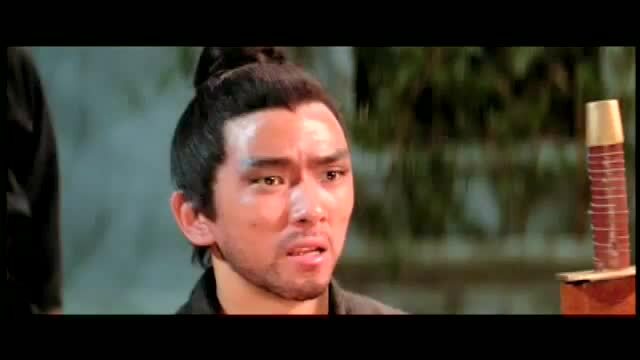 Alexander Fu Sheng signed with Shaw's in 1971 and was cast in The Fourteen Amazons as a extra, he went on to star in some of Shaw's biggest films including Heroes Two,Brave Archer ,China Town Kid and Five Shaolin Masters. 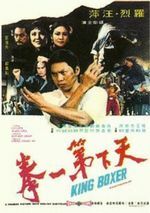 Alexander was asked to star in NG See Yuen's ''Snake in Eagles Shadow'' as the lead but Shaw would not release him.. Jackie Chan got the role in the end and we all know the story there. 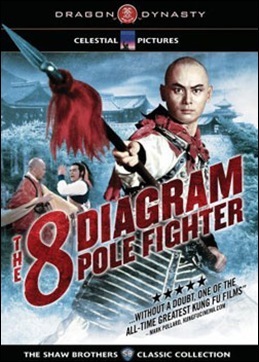 Alexander still would have had other roles that would have shot him to the top and one was the Shaw Production of ''Eight Diagram Pole Fighter'' aka The Invincible Pole Fighters. Shot in 1983 Alexander was to be the star but tragically Alexander was involved in a car accident on July 7th 1983 and died. 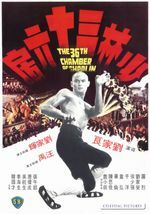 The Films ending was rewritten with Gordon Liu as the main protagonist for the end fight due to Alexander Fu Sheng's passing. It was all so more tragic as like Bruce Lee before him he was so young at just 28 . Of note Alexander actually lived in Bruce Lee's old house in Hong Kong. During the 80's Shaw's productions slowed quite a bit ,stars at the end of their contracts chose new ventures,Golden Harvest had proved themselves the power house they promised to be and in the 80's and early 90's no studio could match them in Asia. 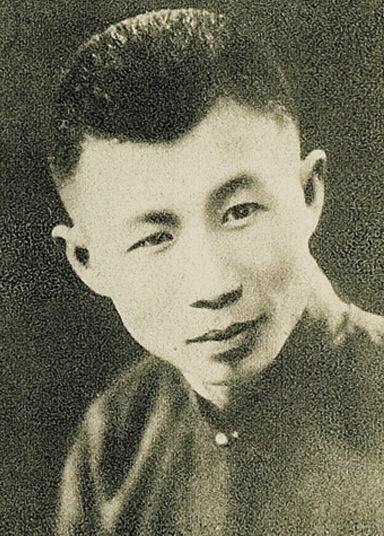 But it may all seem like a giant rise to fame and fortune then nothing in a small amount of time ,but the Shaw legacy goes back to 1925 when Runje Shaw ( the eldest brother ) and Runde Shaw formed the Tianyi Film Company aka Unique Film Productions. They had the one of the three biggest film production studios in pre WW2 China and it marked the beginning of the Shaw film group . Younger brothers Runde,RunRun and Runme where sent out to set up of shore companies in Hong Kong,Singapore and Malaysia . Runje ended up retiring after the destruction of the Shanghai studio's during the war. After the war the younger three brothers concentrated their business in Hong Kong ,Malaysia and Singapore. 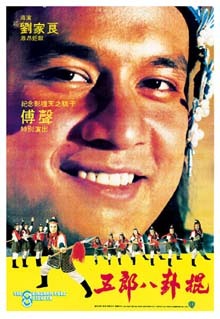 But it was in Hong Kong that Run Run Shaw and Runme Shaw would build the biggest film studio in Asia. Using funds that the brothers had buried during the war ,according to Run Run Shaw ,they buried Gold,Jewellery and money amounting to a whopping $4Million ( and all in their backyard) ,thus they could restart their business after the war . One thing for sure the business they started has one of the biggest legacy's in film production . And this is why you are here reading this. 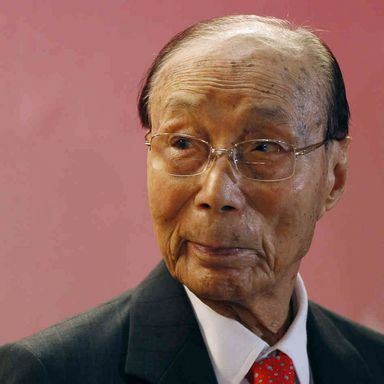 With the death of Sir Run Run Shaw on the 7th of January 2014 at the grand age of 106 we felt it just to honor the man and his brothers by simply showcasing some of the greatest films to grace the screen. 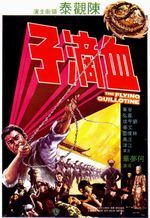 As many will know in 2000 Run Run Shaw sold the back catalogue of 760 Shaw Brothers films to Celestial Pictures. Celestial has since gone on to remaster all of the films in the original ratios and soundtracks. 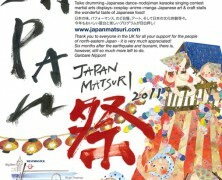 With added subtitles in Chinese and English . 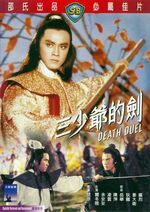 Also there have been quite a few releases of these films outside of Asia ,with a selection released (though small) onto region 2 DVD in Europe by Momentum Asia which included ''Human Skin Lanterns'', Death Duel and ''Spiritual Boxer''. 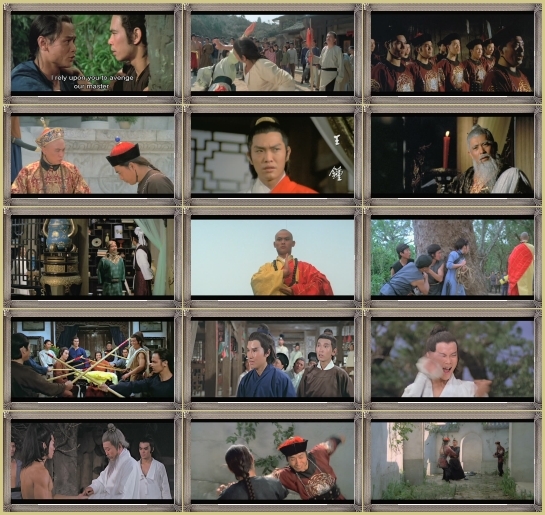 In the USA they have been more fortunate with the Dragon Dynasty label releasing a much wider range of films on region 1 DVD ,some of these also have English soundtracks from when the films where dubbed for the Western market in the 70's. 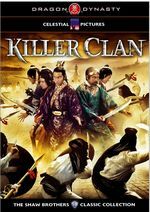 Films include titles such as '' The 36th Chamber of Shaolin'', Come Drink With Me and Killer Clans. 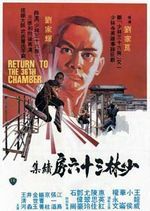 Over the coming weeks we will be featuring a Shaw Classic each week on site ,building up a smorgasbord of Kung Fu and Wuxia classics ,featuring old and new artwork,film stills and grabs and of course a full review of each film with cast and crew credits . Of course we have a few to get you started already on site ,as we have already covered some of the classic films previously . Can you name the films there from?